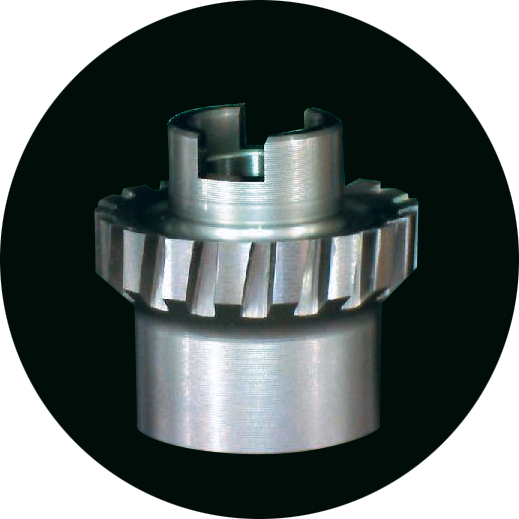 The design, as well as the production of special tools represent a focal point in UOP S.p.A.’s strategies and have proven to be a real competitive advantage for the company. 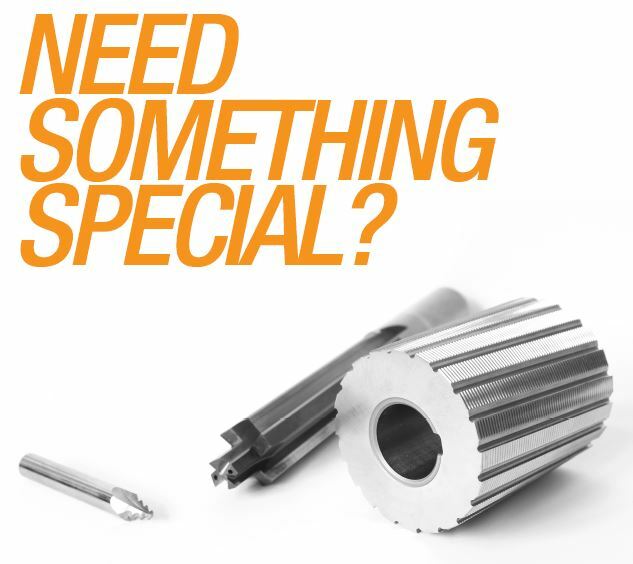 We produce special tools in full solid carbide; with carbide brazed tips and in powder metal and HSS-E, with any profile or tolerance that our customers require, which we obtain thanks to the use of CNC grinding equipment of the latest generation, as well as advanced high precision optical measuring systems used during in process controls and in the final stage of quality inspection. 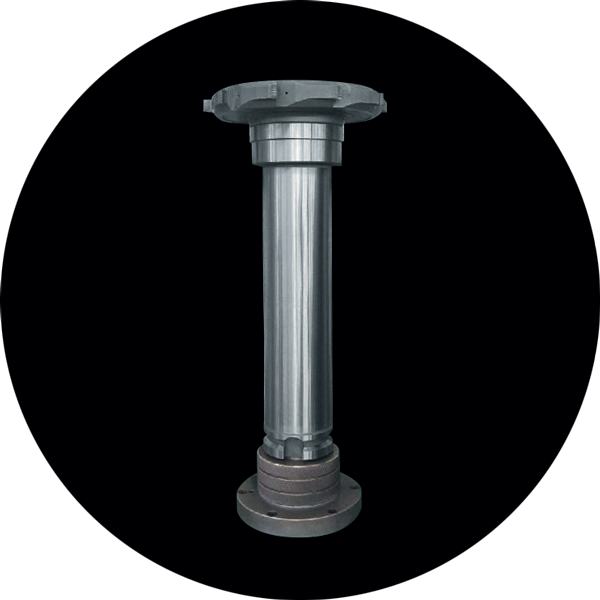 We can manufacture according to specific drawings or customers requirements. 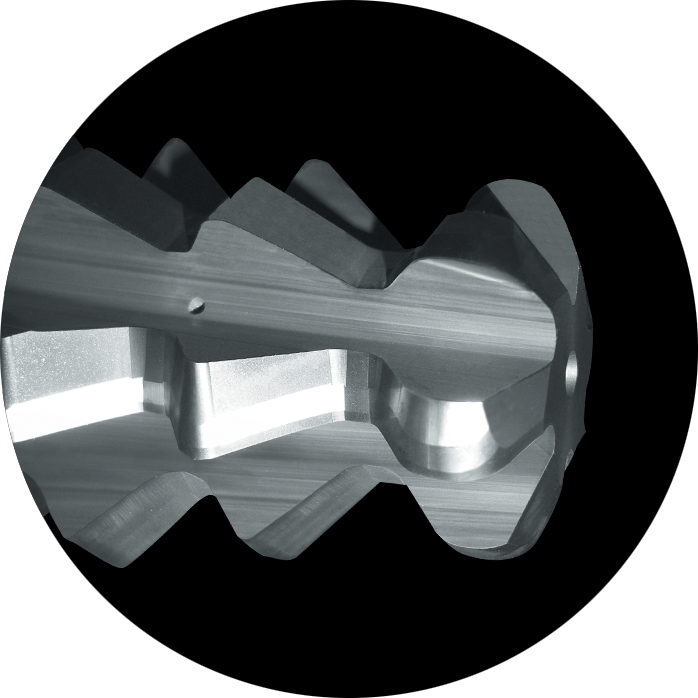 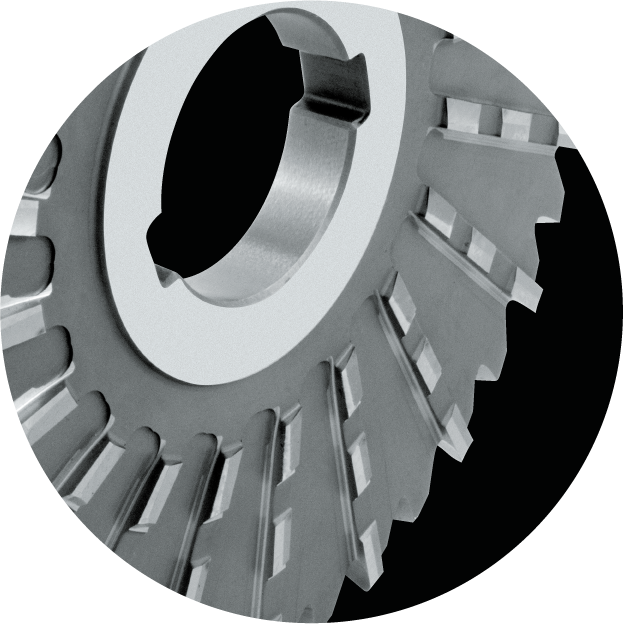 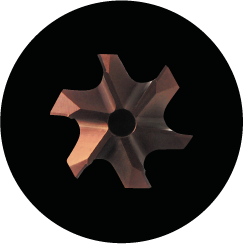 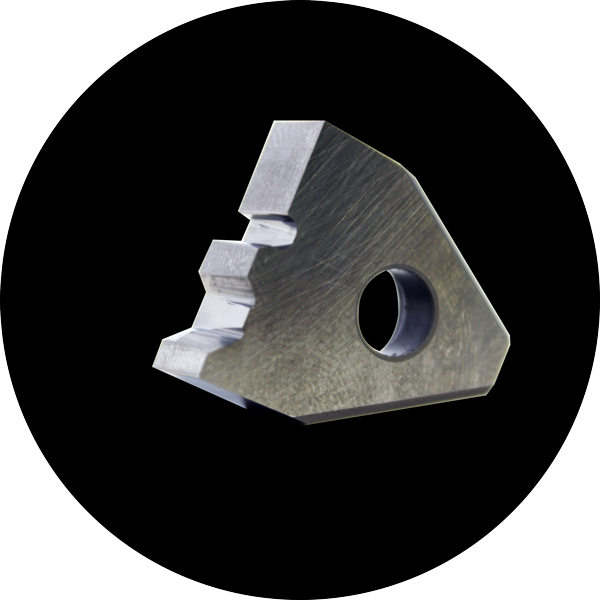 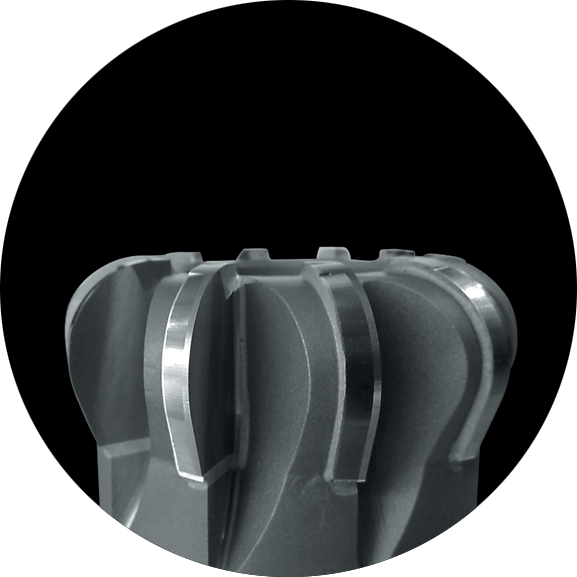 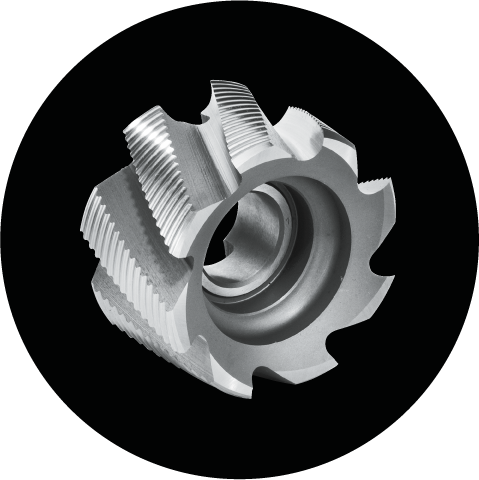 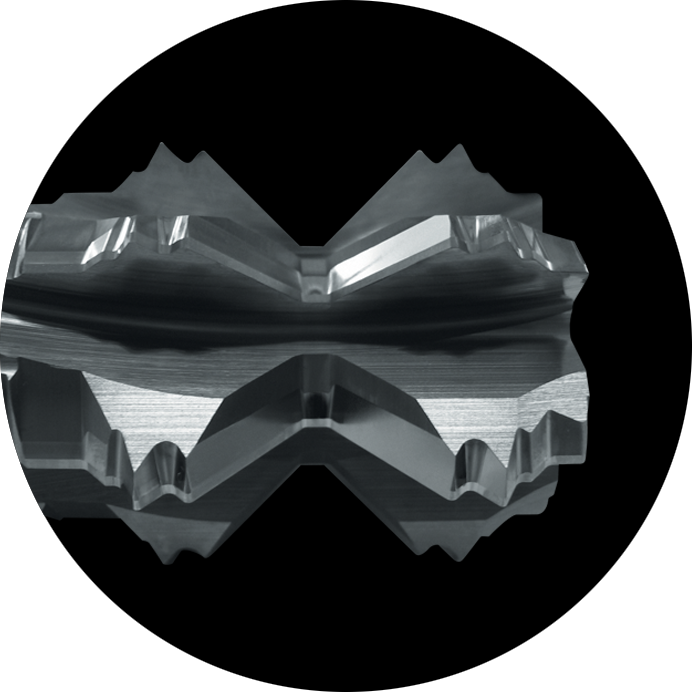 As well, thanks to the expertise of our experienced cutting tools engineers, we develop new tooling solutions and feasibility studies based on the component drawings. 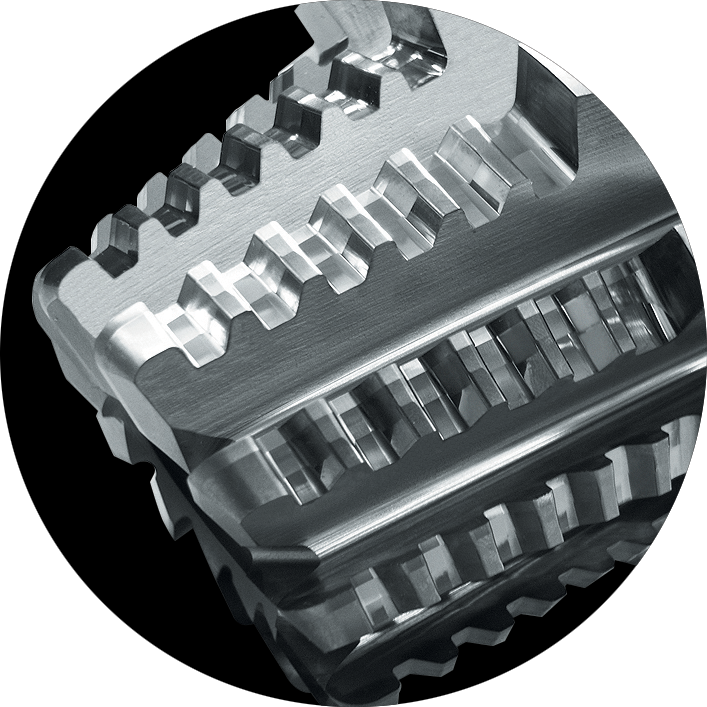 The application of our Quality Assurance Management System procedures allows an accurate data management enabling full traceability and correlation of data for each tool, thus obtaining a sure repeatability of the production process and consequently of the products. 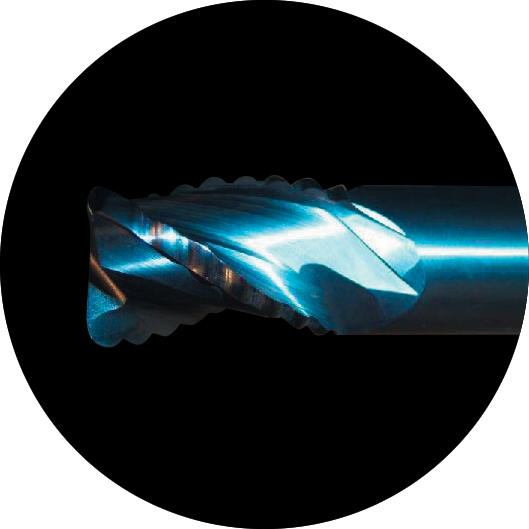 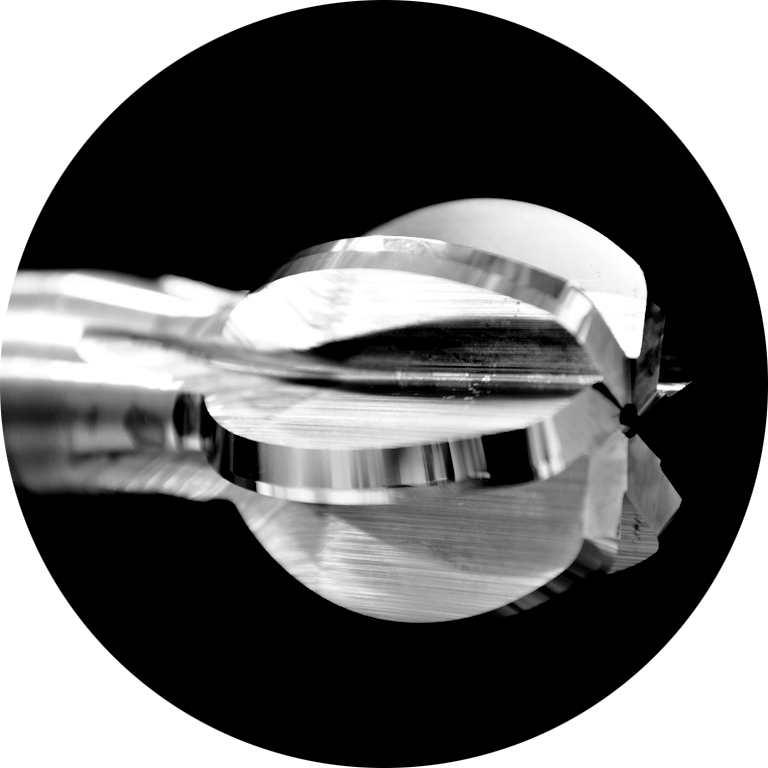 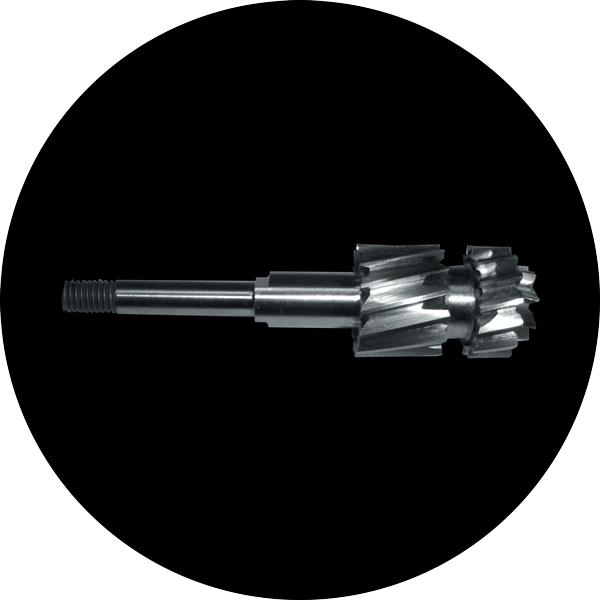 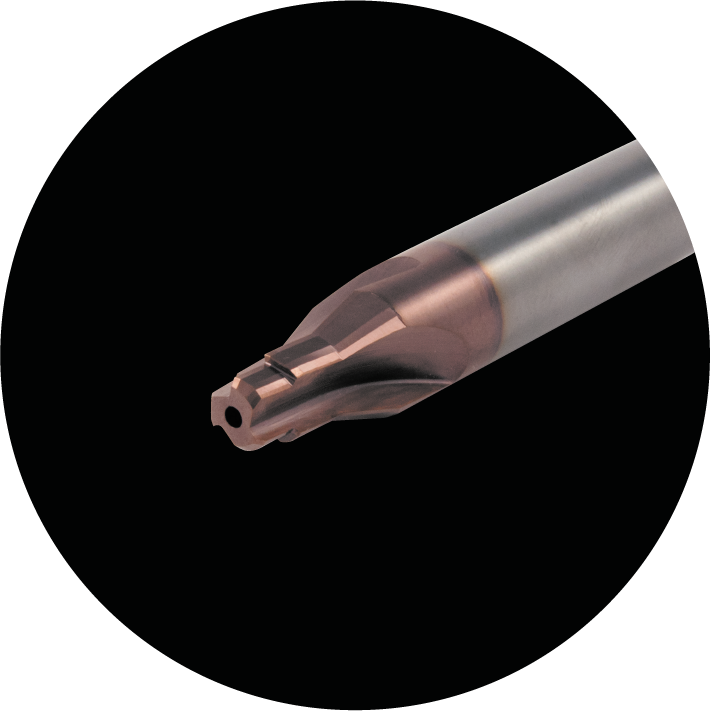 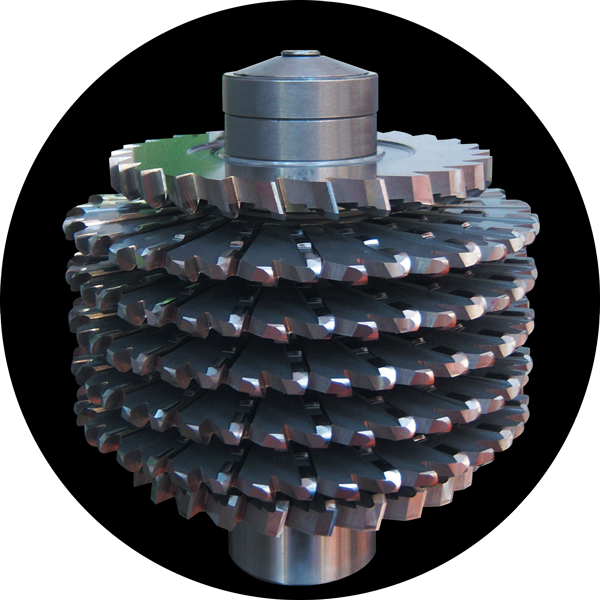 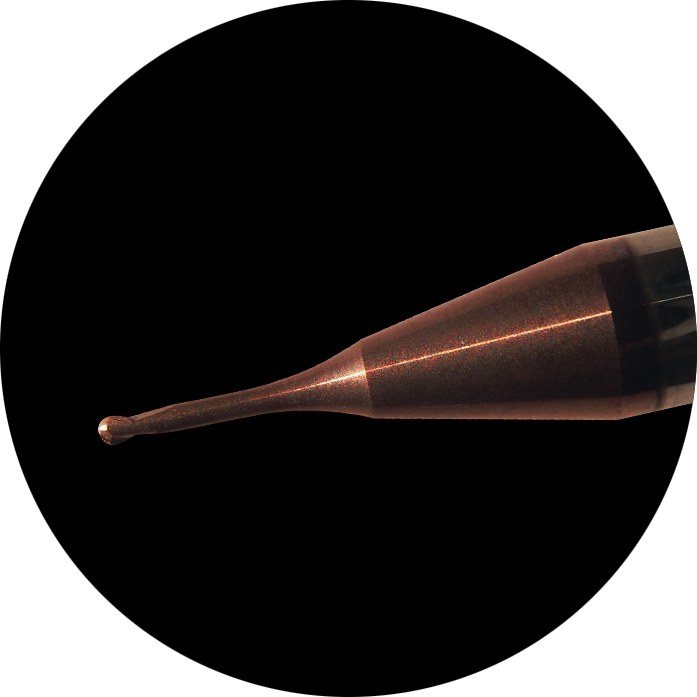 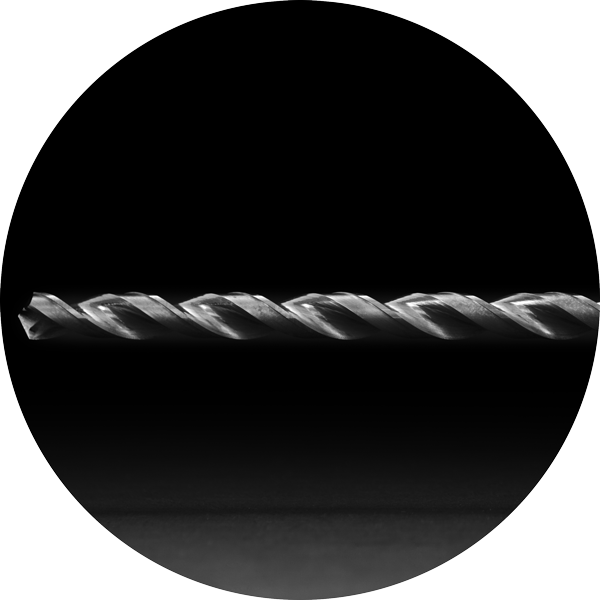 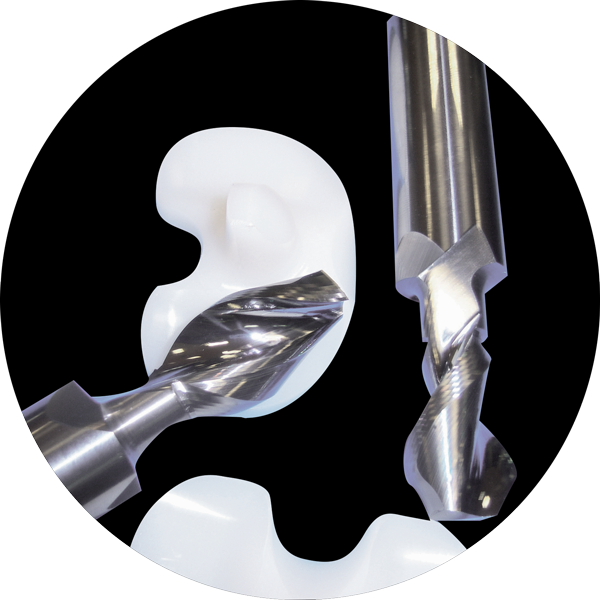 In addition to producing customized tools, we welcome modifications of standard tools, including cutting diameters and lengths adjustments, radii and chamfers, taper modifications on taper end mills and shank alterations (such as Weldon flats, wistle notch, threads, etc…).